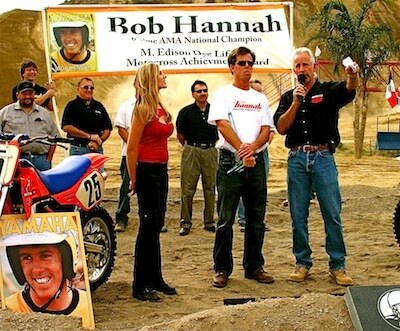 Glen Helen owner Bud Feldkamp and Dubya USA founder Kristin White have announced that the 22nd recipient of the “Edison Dye Motocross Lifetime Achievement Award” will be Motocross Action’s Jody Weisel. 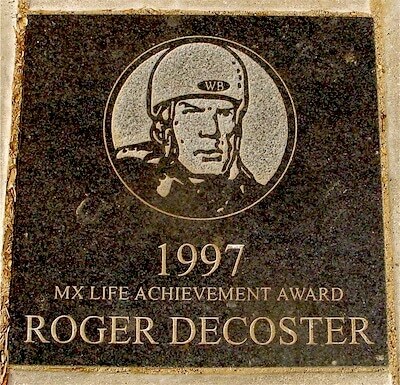 Jody Weisel joins Roger DeCoster, Ricky Johnson, Gary Jones, Bruce Brown, Jeff Ward, Joel Robert, Bob Hannah, Brad Lackey, Broc Glover, Torsten Hallman, Tony Distefano, David Bailey, Marty Smith and other motocross luminaries on the list of winners of the prestigious award. Jody on his Hodaka road racer at the Austin Aquafest road race. 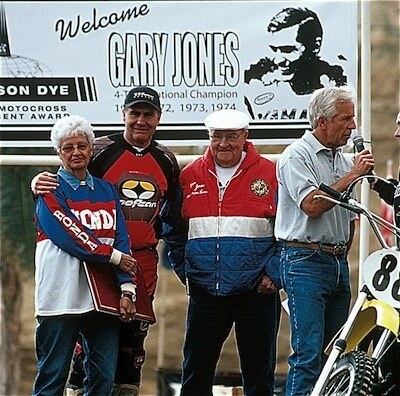 Jody is one of the true pioneers of American motocross—if it happened in the 1970s, 1980s, 1990s, or 2000s, Jody was there. Originally a road racer back in the 1960s, he began his motocross racing career by switching to motocross racing when the sport started in America in 1968 because it enabled him to race on a weekly basis. There were not enough road races to satisfy his racing needs! 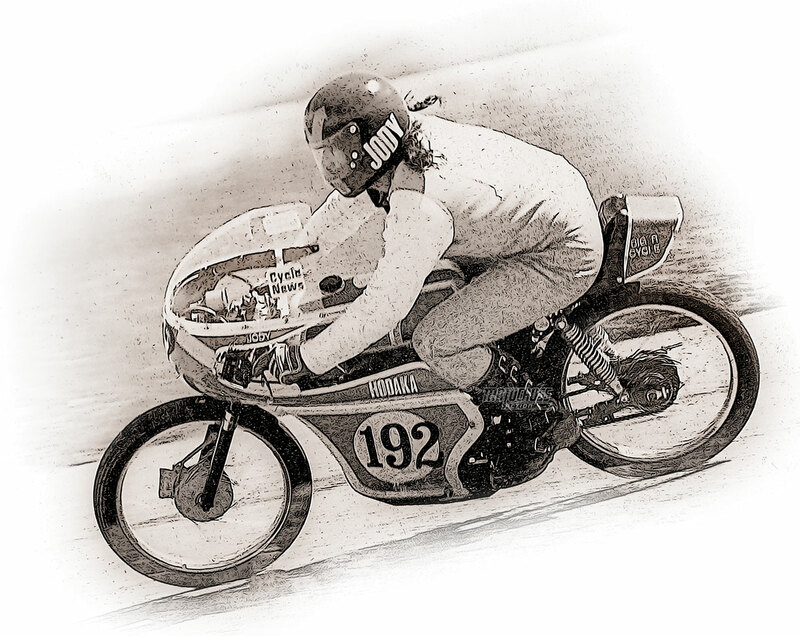 He was able to transfer his racing talent from motocross racer to test rider in the early 1970s—although he continued to race almost every weekend for the last 50 years. 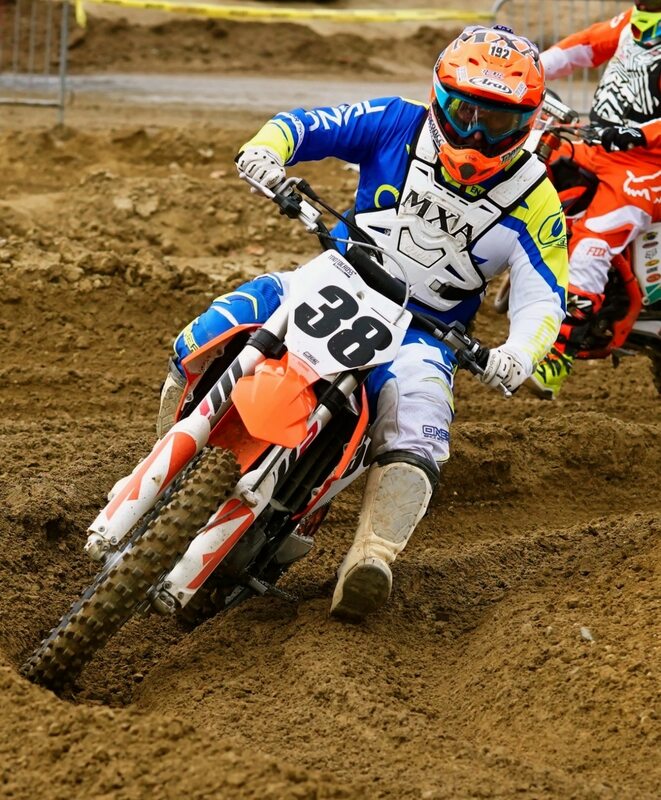 By conservative estimate, he has raced over 2000 motocross events. Using his skills as a writer and rider, he quickly became one of the original “test riders” in the new sport of motocross. 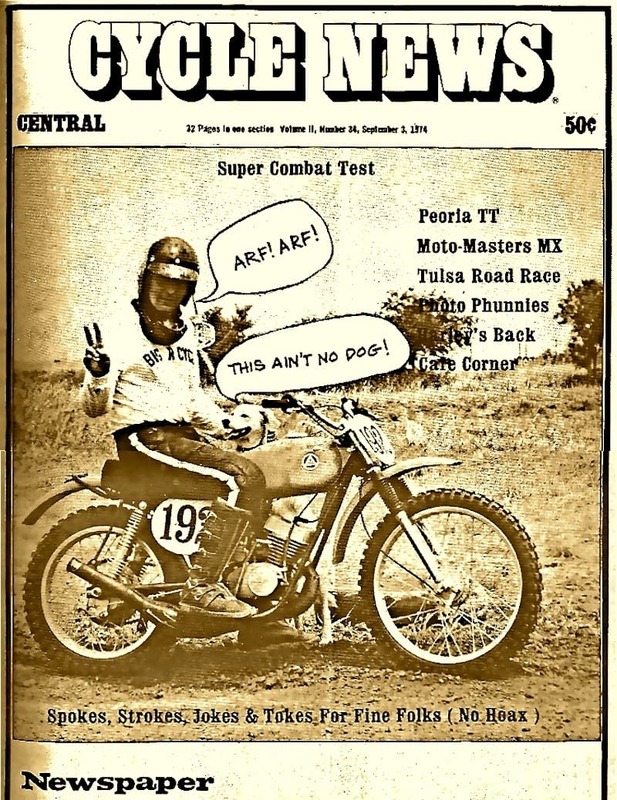 Jody on the cover of the September 3, 1974, issue of Cycle News with his dog and his Super Combat 125. It wasn’t long before he was earning a living as the most prominent test rider the sport has ever seen. In the early 1970s he test rode bikes for Cycle News before becoming the editor at both Cycle News Central and Cycle News West. 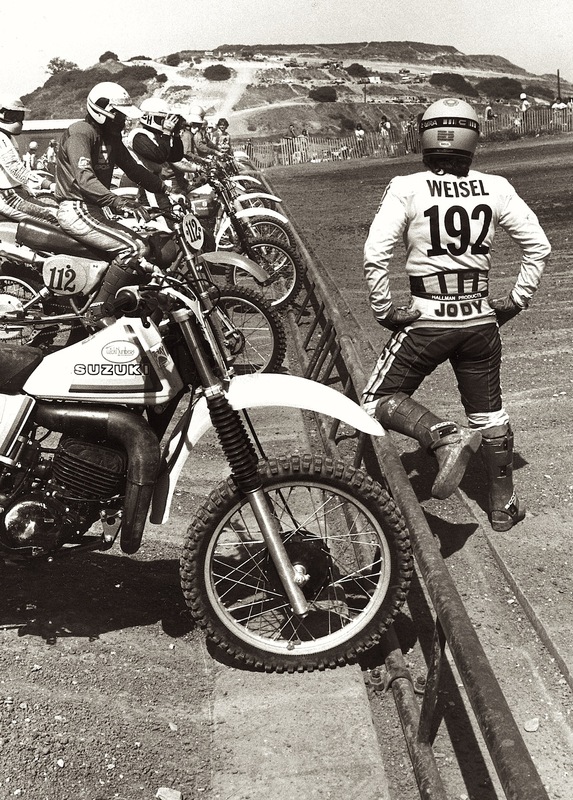 In 1976, Jody was hired away from Cycle News to work for Motocross Action Magazine—and has been there for over 42 years. Jody with his Super Rat and a stripped-down 1972 Yamaha RT360 46 years ago. 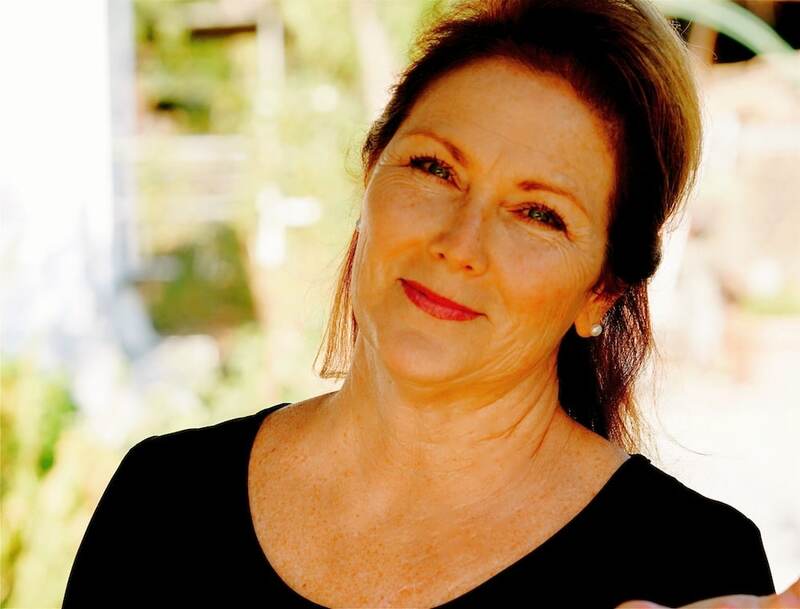 Jody is the motorcycle magazine editor with the longest active tenure in the motorcycle publishing business. Additionally, he has designed world class tracks for Saddleback, Perris, Glen Helen, the USGP and AMA Nationals. 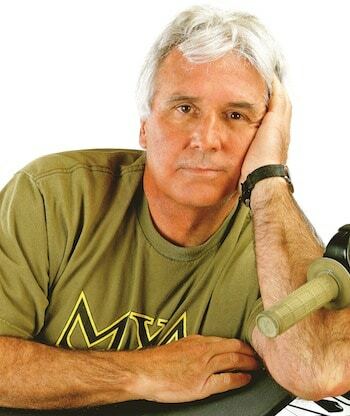 He still serves as the track designer for Glen Helen Raceway for the AMA National, World Vet and World Two-Stroke Championship; is a moto consultant for many industry entities; and has been a mentor to countless motocross racers over the years. He does not take any payment for his services. This is Saddleback Park at its height in 1977. Jody pushes the limits of adhesion of a Montesa 250VB coming out of the turn that led down to the Santiago Canyon Road. 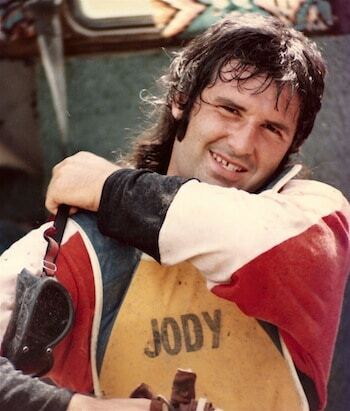 Few people actually know much about Jody, save for what he writes in his MXA column. Asked to describe himself, he says, “I’m a guy who likes to race motorcycles” and adds that there is not much more to know. 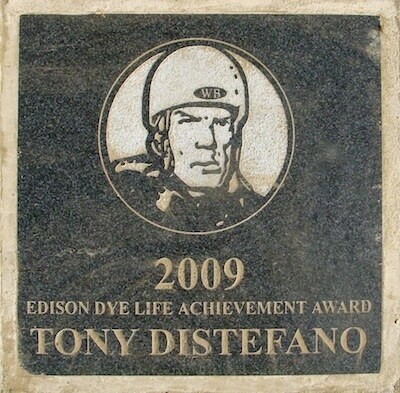 He is the son of an WWII B17 pilot, a college graduate with post-graduate degrees in Gerontology, an aerobatic pilot, married to his wife for 30 years (her real name is Sally, not Lovely Louella) and a guy who rarely attends reunions, never does interviews and avoids public functions—which is why his 2018 Edison Dye Lifetime Achievement Award was kept secret from him until the press release was sent out to the media (otherwise he would have refused it). Jody on the starting line at Saddleback in 1979 with Suicide Mountain in the distance. 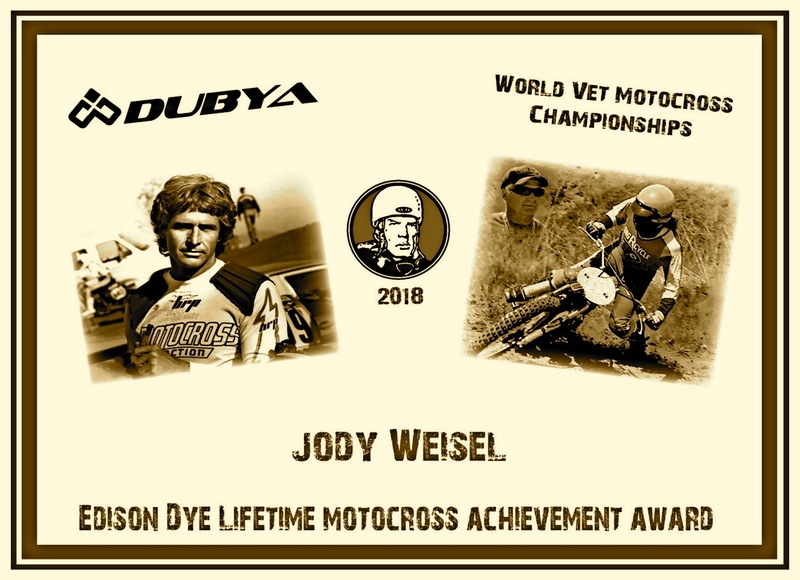 Jody will be honored during day two of the 2018 World Vet Motocross Championship on November 4, 2018. The ceremony will take place at a 12:00 noon in the Glen Helen Museum. 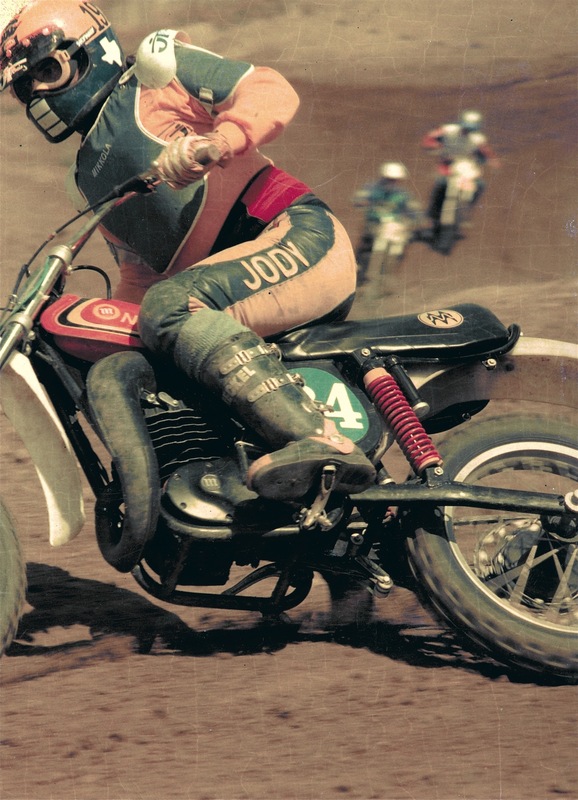 There will be a video highlighting Jody’s exemplary motocross career. 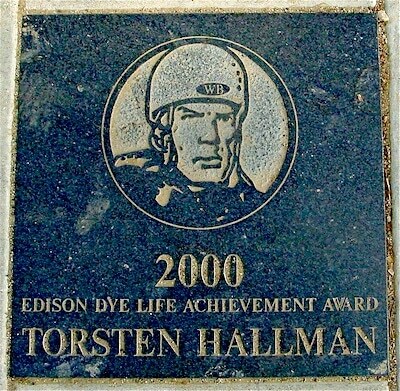 During the ceremony his plaque for the Glen Helen Walk of Fame will be revealed. Time flies when you’re having fun — Jody then and Jody now. 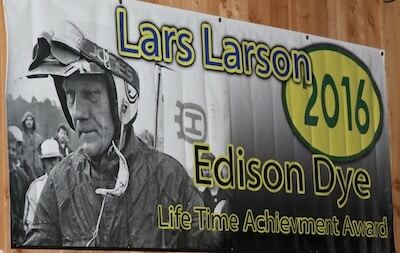 After the presentation, there will be an autograph signing session featuring Jody, Lars Larsson, Chuck Sun, Gary Jones, and other past Edison Dye recipients and AMA Hall of Fame members. A special, limited edition, collectable autograph poster signifying Jody’s achievement will be given to the first 100 fans in the autograph line. This all happens at the Dubya World Vet Motocross Championships at Glen Helen Raceway on November 3-4. The real “Lovely Louella” is his bride of 30 years — her real name is Sally. 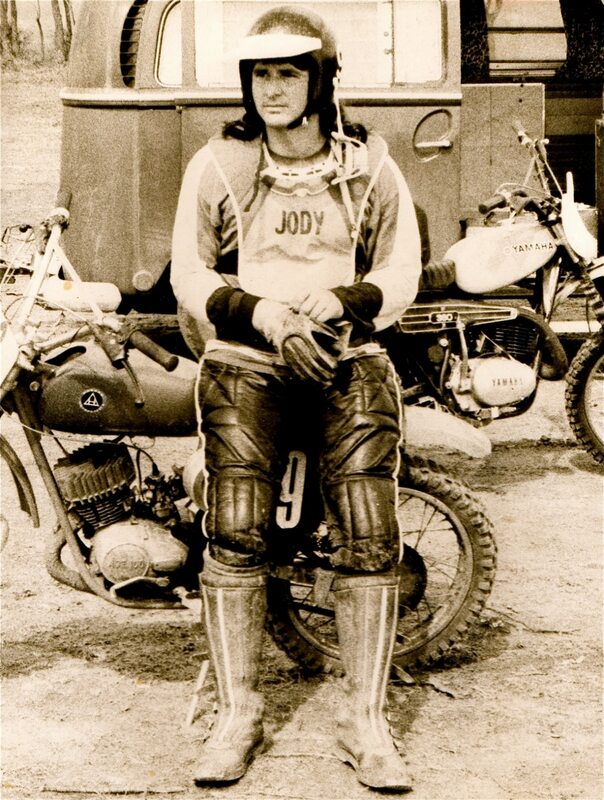 Congratulations, Jody, for being the next member of the Glen Helen Walk of Fame, and the 2018 recipient of the Edison Dye Motocross Lifetime Achievement Award. 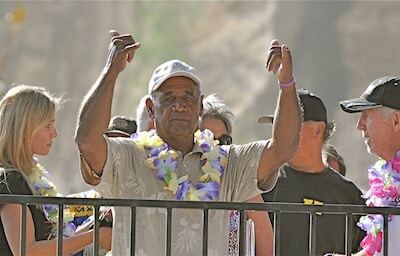 Jody last weekend at Glen Helen.